Prints are shipped by the printing company, standard shipping rates apply and are calculated at the time of purchase. 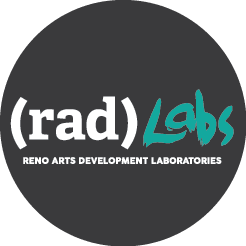 If you are unhappy with the quality of the work please contact me via email at katie@radlabs.org with a detailed description of the issue with the piece and a reliable phone number at which to reach you. 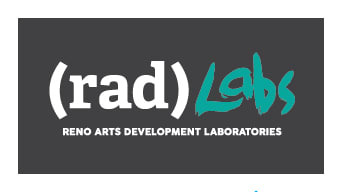 Follow RADLabs on Facebook, @k80h on Instagram, or by signing up for my newsletter.